St Cuthbert’s is a thriving church which serves the parish not only through its regular services but also through its church life. We cater for young and old, families and friends. 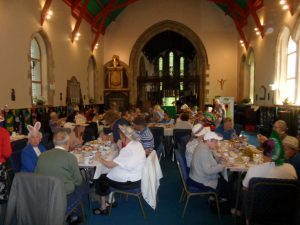 We have regular social and musical events as well.